Boats also provide a unique environment for bugs combining moisture and remote hiding places. Knowing how to reach these areas is the key to ridding your boat of bugs. 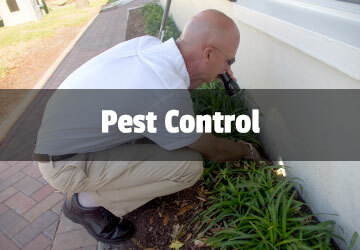 Universal Pest Control staff combines their knowledge of pest control with years of boating experience to provide you with pest control solutions for your boat. 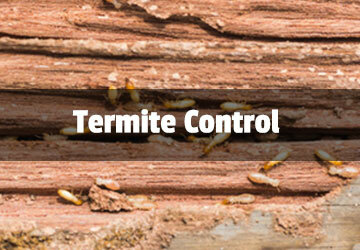 Whether you have a trailer boat or liveaboard, if you have roaches, palmetto bugs, ants, or termites Universal Pest Control has a program for you. 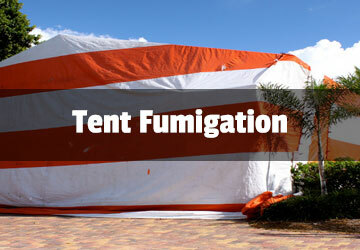 Put our years of experience to work for you by visiting us online at BugAndTermiteControl.com or by calling (386) 673-1557.